Tofo is a great place if you like a backpacker type atmosphere. 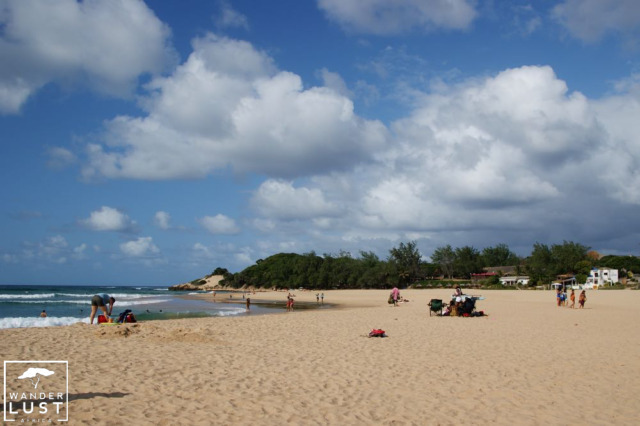 Tofo’s wide and long stretches of golden sand invite you for long walks along the beach. It offers excellent diving conditions. Tofo is also a lovely spot to get in touch with the locals; do your shopping in little roadside stalls and enjoy a vibrant nightlife. 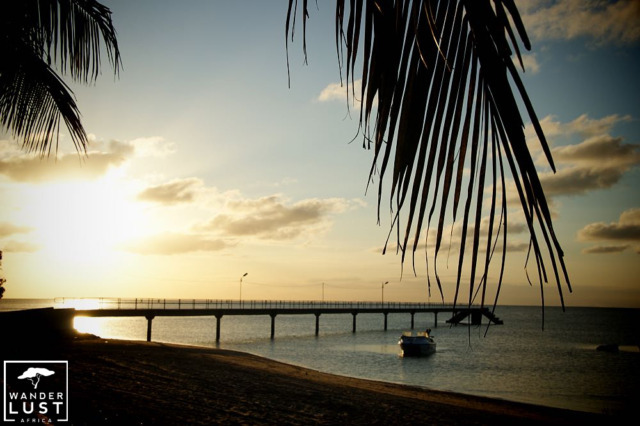 If you’d like to escape the hustle and bustle of Maputo, Mozambique’s capital, then a weekend escape to Inhaca Island is for you. Inhaca Island can be reached by ferry in about 2 to 3 hours. The area surrounding Inhaca Island is a nature lover’s paradise: mangroves and dune forests, coral reefs and beautiful beaches. It’s also a wonderful spot for birding. Around 300 different types of bird species either reside on the island or migrate on a regular basis. You will easily fall in love with the idyllic village of Ponta D’Ouro. 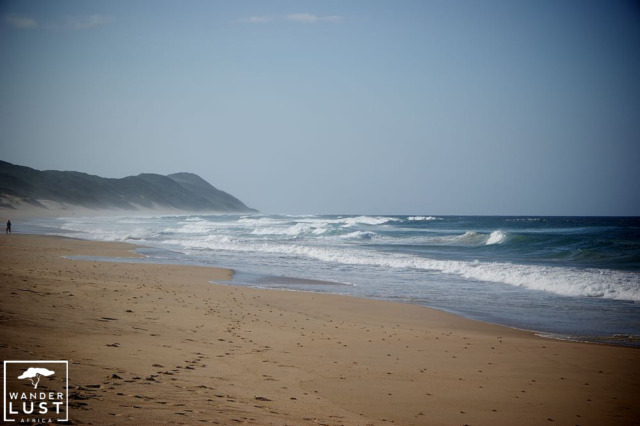 It’s not far from the South African border at Kosi Bay in the KwaZulu Natal region and hence a popular beach and holiday destination for South Africans. 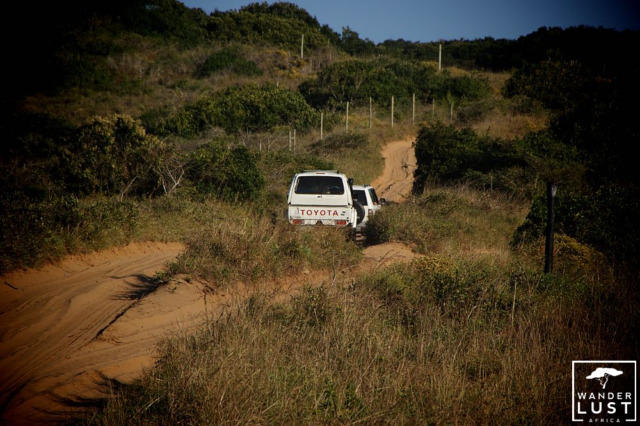 Time slows down in Ponta D’Ouro; spend your days lazing on the beach, snorkeling and diving or going on 4×4 trips through the dune forests. The Bazaruto Archipelago is the ultimate island paradise consisting of just five islands. 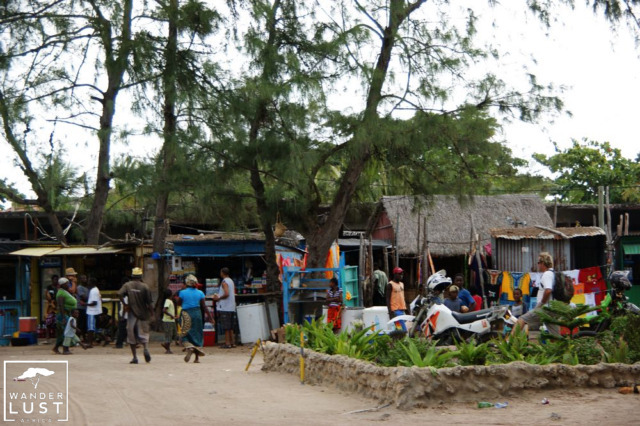 It lays a short dhow ride from the sleepy town of Vilanculos on the mainland. 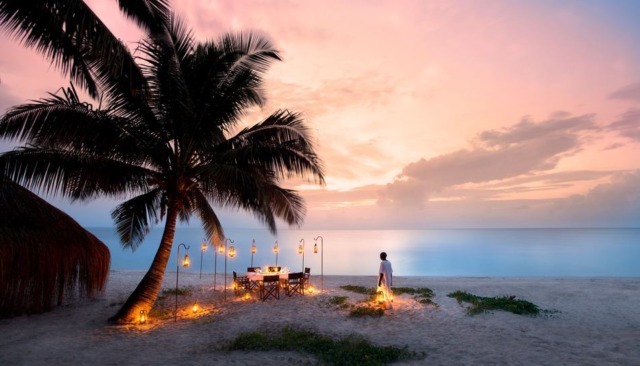 Be swept away by pristine sand dunes, endless stretches of soft white sand and turquoise waters of the Indian Ocean. If you love diving and snorkeling, you will be pleased to hear that Bazaruto has an amazing tropical sea life of brightly colored corals and fish. 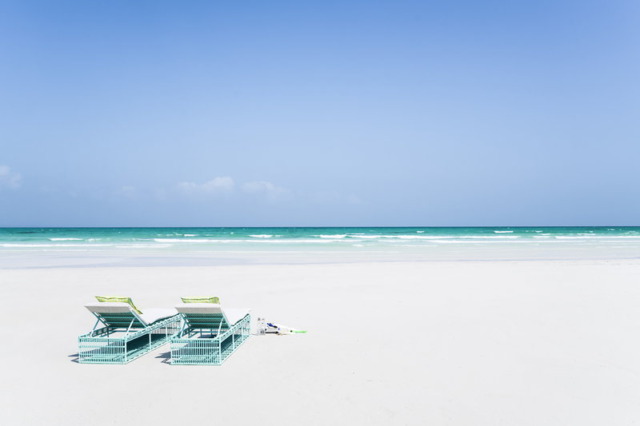 There’s limited hotel developments on the island, so you can expect a private and exclusive beach holiday experience. Quirimbas is most likely the most spectacular jewel in Mozambique’s secret beach escapes. Medjumbe Private Island is just 800m long by 350m wide. Vamizi Island is more established and to be considered the most stunning one in the archipelago. No matter what island you’d choose, you’ll find yourself in a remote and isolated area. 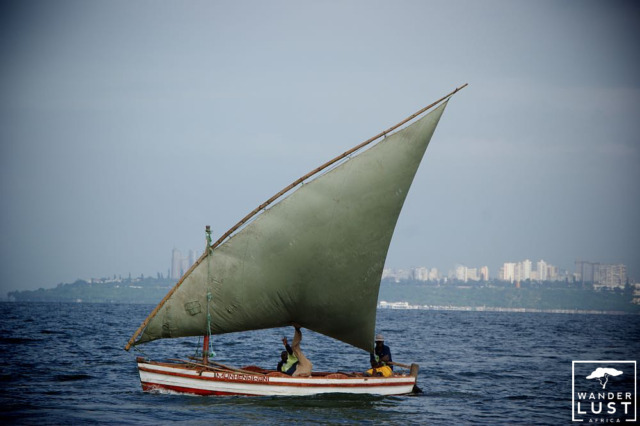 As the archipelago lies in the far north of Mozambique it’s best reached via Dar es Salaam in Tanzania! Hence this holiday comes with a certain price tag. 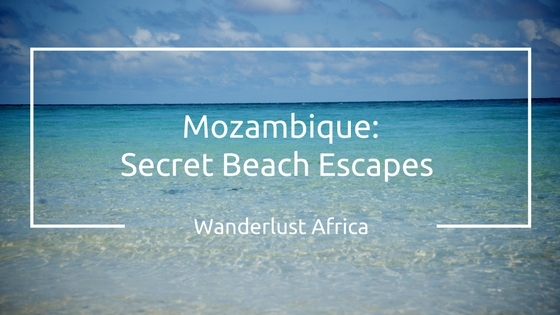 Have a look at our travel inspirations for Mozambique holidays.